Attraction Introduction: Three Terrifying Halloween Season Attractions. Looking for things to do for Halloween? 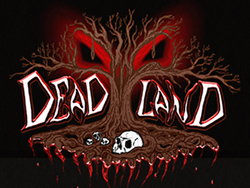 Get your spooky thrills at Dead Land.. Step into the PORTAL and be transported to the nightmares of your childhood. Let the fear be your guide as you walk through the night. Live the fright that created this movie madness. With loud music, strobing lights, and surprises around every corner, you’re sure to add your own scream to this maze. 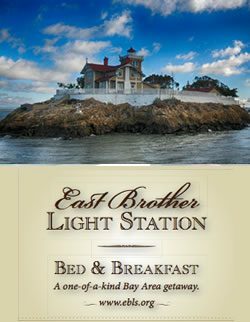 Visit this attraction for only $5.00! Meet the lost souls that walk here. See what pains they have been through – but move quickly as they are always looking to add a few more. 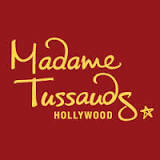 Visit their web site for more details, schedule and ticket prices. 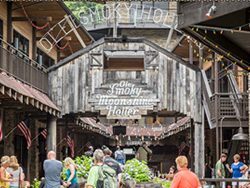 Attraction Introduction: The Ole Smoky Moonshine Distillery in Gatlinburg, Tennessee, “The Holler”, is America’s most visited distillery by people from all over the world and produces a number of signature flavors. Recognized as a Top Performing Distillery. A visit to Ole Smoky Distillery is the true moonshine experience. As you approach the entrance, the distinct smell of cooking and fermenting grains takes over your senses. Here, you’ll see authentic-working moonshine stills and take in the entire process – from beginning to end. There is no charge to view the distillery. 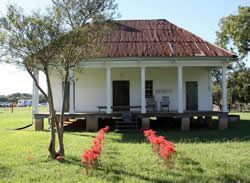 Tours are self guided and completely free. We are open to all ages so the entire family can learn more about moonshine and its history. Our distillers like to visit with folks. They’ll be glad to answer your questions about the history and lore of moonshining in East Tennessee. Ole Smoky Distillery offers free samples of our Original Unaged Corn Whiskey, White Lightnin’, Moonshine Cherries, Blackberry, Our World famous “Apple Pie”, Strawberry, Peach and Lemon drop. We also offer seasonal and special flavors that are not available in package stores. You’ll be able to buy plenty of moonshine and Ole Smoky merchandise to take home with you. Visit the web site for more information, events, to visit the online shop to git yourself some of that Tennessee moonshine.